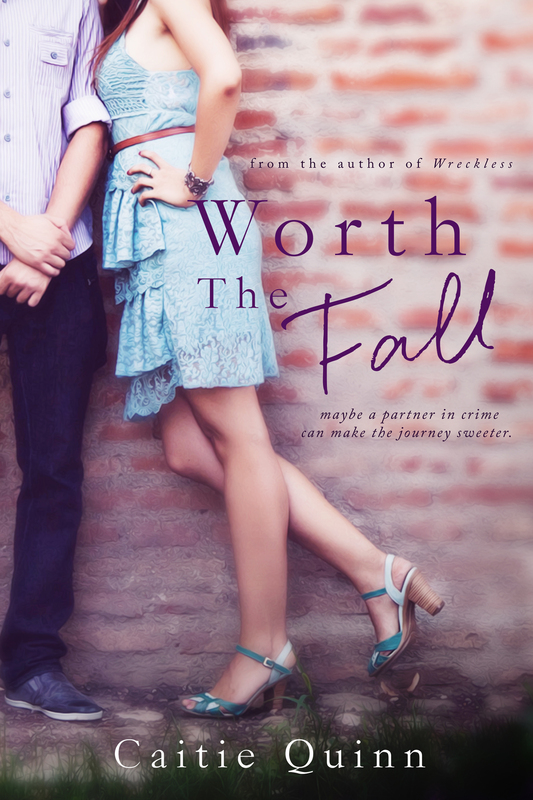 Worth the Fall is $.99 this week to ring in the new year! 100% of the laughs at 75% off. Happy New Year to everyone – May 2015 bring you joy, peace, and lots of great reads. Professional video modifying software is a will need to have software for critical video editors. is surprisingly good at taking good care of apparent issues. There’s additionally some easy stabilization, clip trimming, and a Blur All Faces” option that does its greatest to blur the faces of everybody in your video.